Winner of the 1957 Newbery Award, this novel offers a loving portrait of a family trying to put itself back together when the father returns from a war in a distant land. 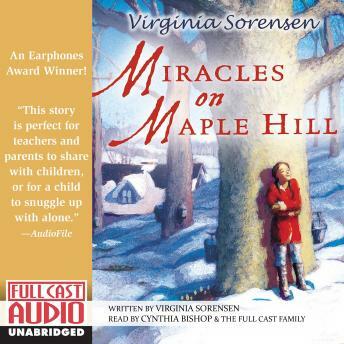 Written over 45 years ago, Maple Hill is eerily apt for today's young listeners-who will also appreciate the beautifully crafted portrait of a rural world that still exists, but is rapidly vanishing. An all time great.